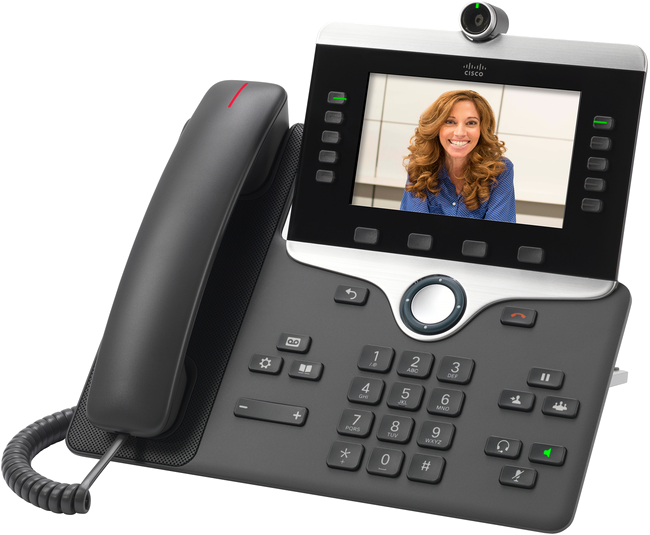 Sheridan IT offers a variety of Cisco VoIP (voice over IP) phone models – from basic voice only models to video-capable devices and conference phones. 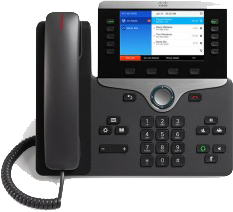 VoIP phones place calls over an IP network, such as the Internet, instead of a public switched telephone network (PSTN). Active Sheridan employees can receive a desktop telephone or access to a shared extension and/or voicemail at the discretion of their manager/supervisor. Any associated hardware/licensing cost(s) are the responsibility of the requesting department. Long distance calling is available to any authorized employee that requires long distance as part of their day to day duties. Long distance must be authorized by a manager or director. The authorizing manager/director should contact the Service Desk to request long distance service on the employee's behalf. The authorizing manager/director should specify North American or International long distance access. Bell Operator and 411 services can only be accessed from desktop telephones with long distance access. Access to these services require a separate request in order to be enabled. At the discretion of their manager/supervisor, full-time Sheridan employees are eligible to receive a desktop telephone to help support their day-to-day communication functions. Secure administrative spaces around campus can sometimes benefit from a hallway extension to help control access to their office location. Please note that hallway extensions may be subject to additional installation costs if network cables need to be pulled to the install location. Spare extensions are appropriate for faculty or administrative offices where they can be used as a shared resource for part-time faculty of staff. Spare extensions are also handy for offices that offer hotelling space for users from other campuses or other visitors to the college. Please note that spare extensions do not have long distance capabilities. The Extension Mobility feature is available on spare extension phones. See the Extension Mobility page for more information. Conference phones are ideal for conference rooms and executive offices enabling multiple users to listen/talk "hands-free" on the same call. In a conference call, the host participant typically runs the call with a conference phone, while remote participants dial in to a conference bridge that links the various telephone participants together. Note that each campus IT Service Desk counter location has a conference phone available for sign out. Call the IT service desk and place your request and a technician will arrive with the conference phone the day of the conference. To request the features and/or services listed above, contact the IT Service Desk. 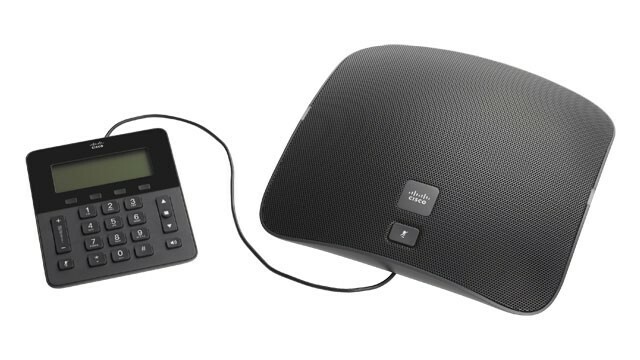 To purchase a desktop or conference phone, order using the online Desktop Phone Order Form. There are two desktop phones and one conference phone available for administrative use. Click the links below to view specific features for each phone.